It’s new, it’s cool, it’s tough and designed for a windsurfers needs! Double lined neoprene layer over closed cell memory foam. 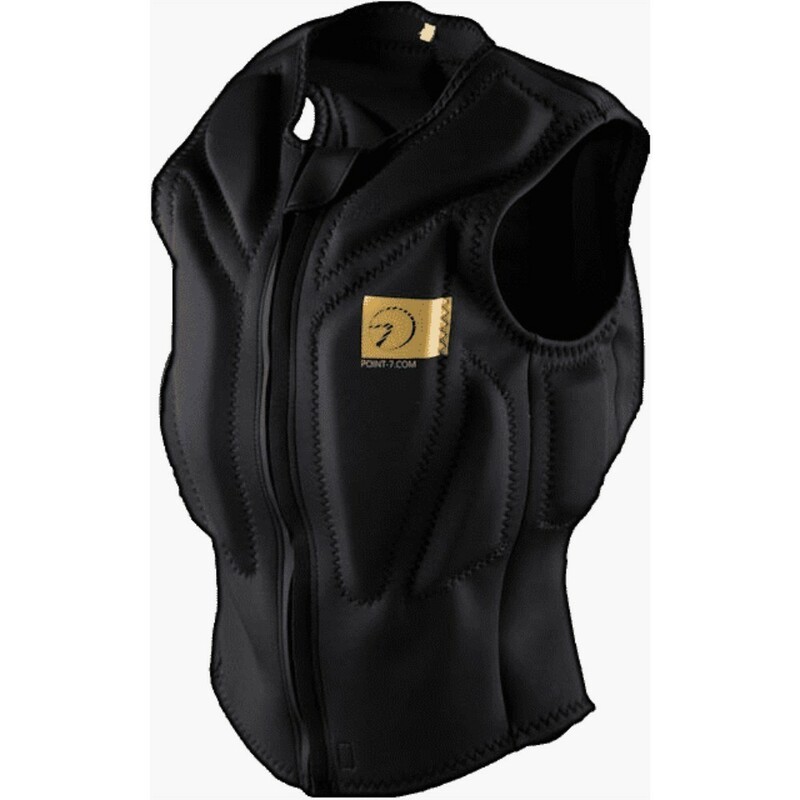 Protecting from impacts on vital upper body areas, offering maximum flotation without extra bulk. comfortable, high-cut shape to allow room for waist harness hook exposure and reducing the restrictions in movement vests often produce. Frontal zip for easy fitting with back entry.